Boat is available for rental with or without guide. Add $150 for full day guide or $100 for half day. 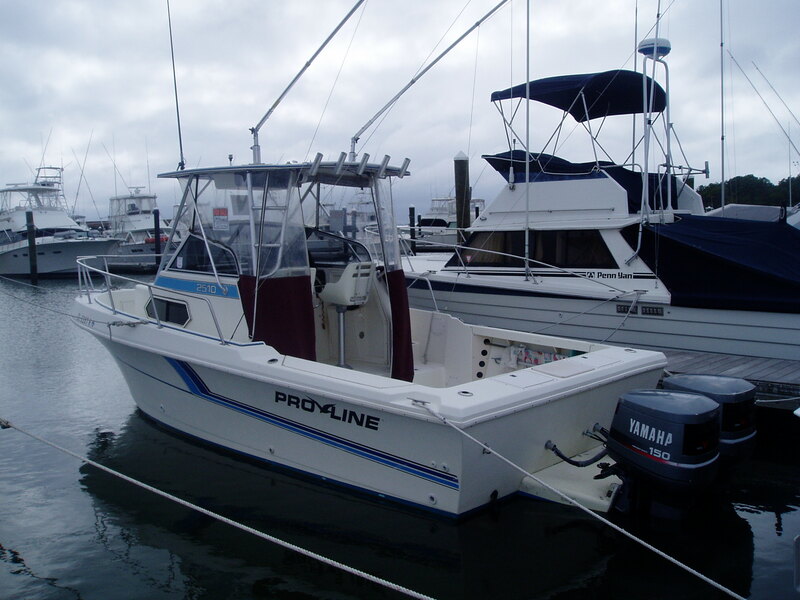 Vessel is a 1991 Pro-Line 25' Walk Around. The boat is powered by two 150HP Yamaha engines. There is plenty of fishing room. 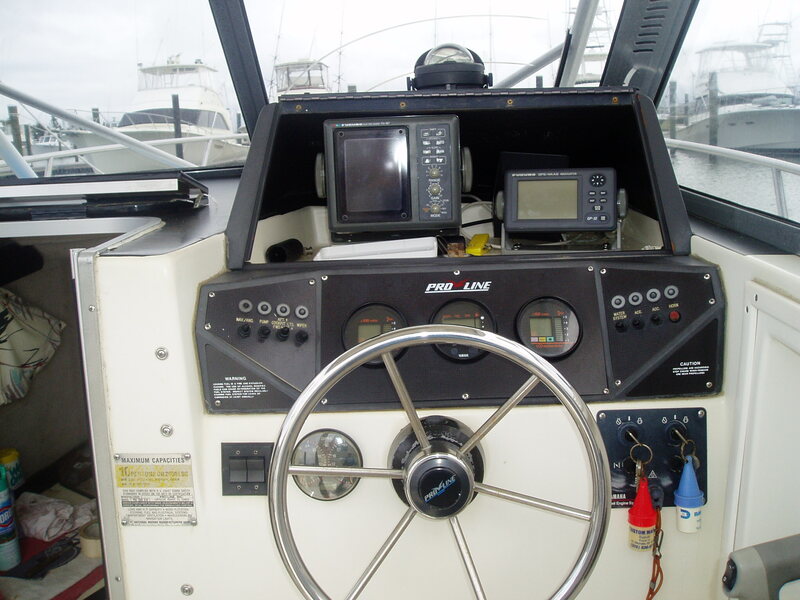 The boat comes equipped with standard safety equipment as required by law.